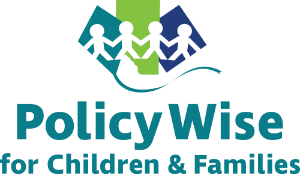 Canadian Research in Brief (CRIB) summarises recently published child welfare studies that have been conducted in Canada. As with Research Watch, Canadian Research in Brief summarizes journal articles briefly in the form of short e-newsletters distributed at no cost to subscribers. Subscribe here.